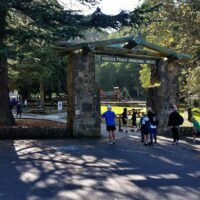 The well known and well trod Kokoda Track Memorial Walk is a scenic but busy walk close to Melbourne. 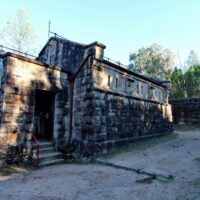 One of the main reasons going to Beechworth, to do the Town and Country walk around Beechworth Historical Park and the town. 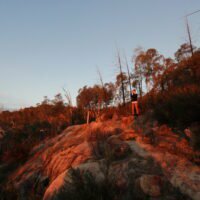 A 750m walk that packs many points of interest into its short length. Well worth a visit. 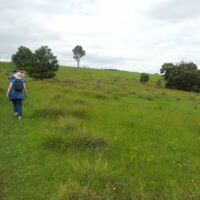 A walk near Chiltern to do on the way to Beechworth. Named after the species of trees that can be seen on the track it’s an easy 8.4km walk to follow. 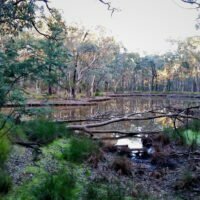 A 3.3 km loop walking through an historical gold mining area near the north eastern suburb of Warrandyte. Well worth a visit and there are many fine places to eat in the Warrandyte shopping precinct. 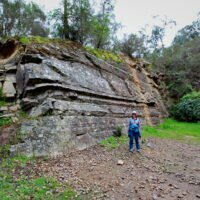 Circumnavigating Sugarloaf Reservoir, guided by Top Walks in Victoria by Melanie Ball.